I was so ashamed of myself and my eating disorder, I never spoke about it to anyone. It became the worst kept secret amongst those who knew me. When I left treatment, I decided that I would no longer hide behind it. Instead I would be as open as I could, in the hope that my experience would help someone else feel less alone. By talking and opening up, I have gained more than I ever could have imagined. 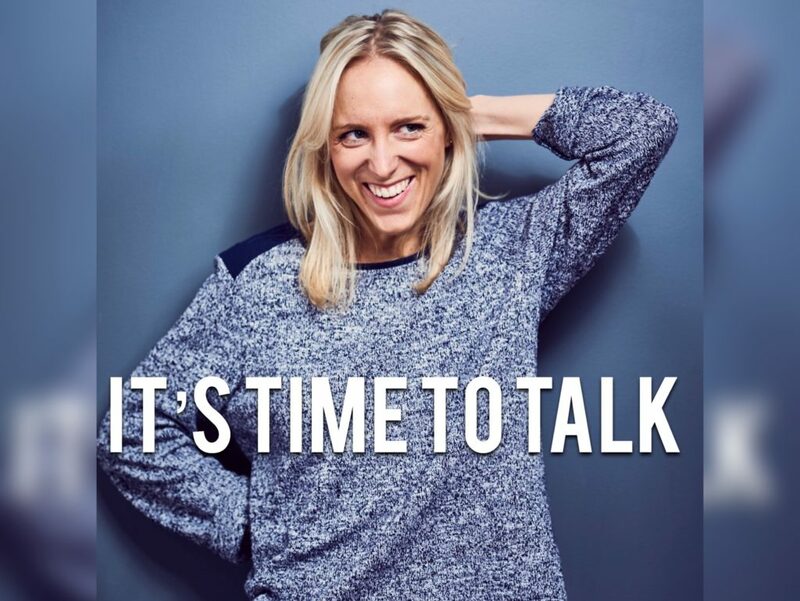 To celebrate ‘Time To Talk Day,’ I was asked by The Shaw Mind Foundation, to explain why I believe it’s crucial to speak up about mental illness, and why listening to someone else could be the greatest gift you can give.